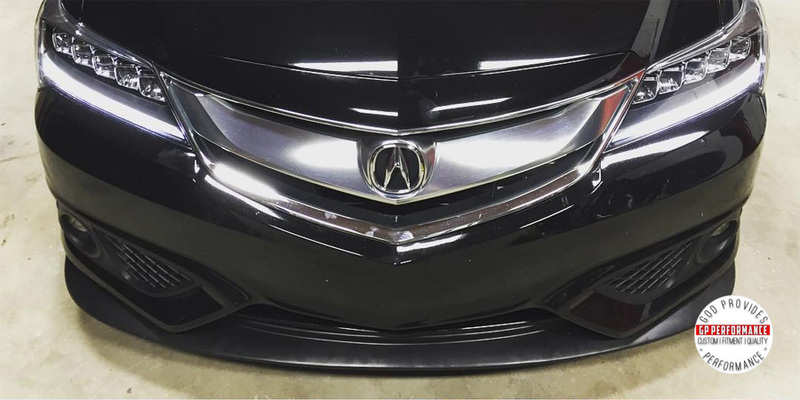 It’s the first time we’ve seen an aftermarket lip installed on a 2016 ILX and from those two angles the fit looks great. 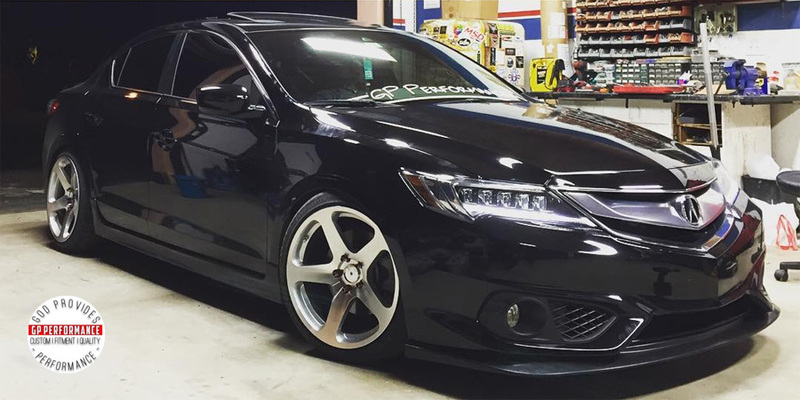 We got in touch with GP Performance and we’ll keep you posted if we get a few more photos of this build. what is the front lip of that car? Apparently it’s a Subaru WRX STi front lip. What year sti front lip? Did u guys use any spacer for that rims? Or did I roll the fenders?